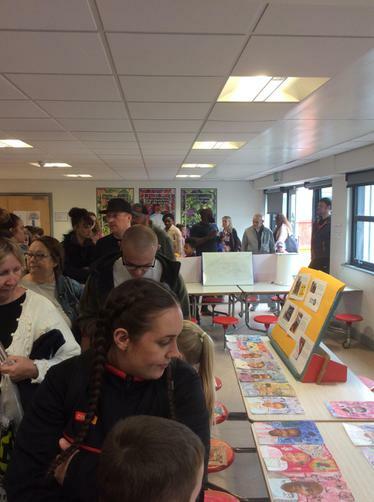 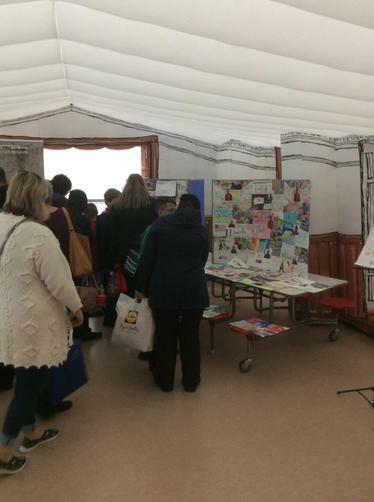 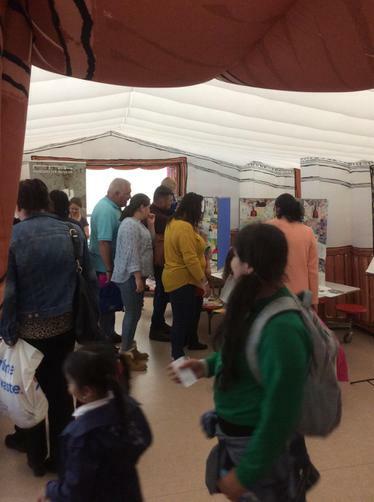 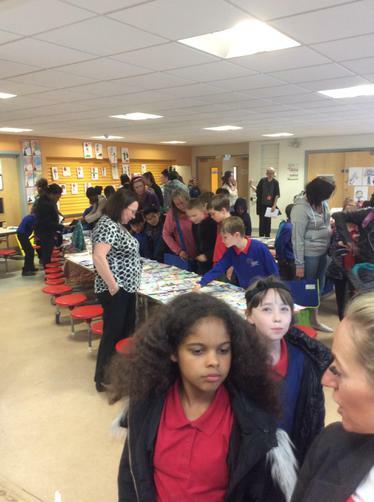 Thank you to all the parents and carers who attended our exhibition! 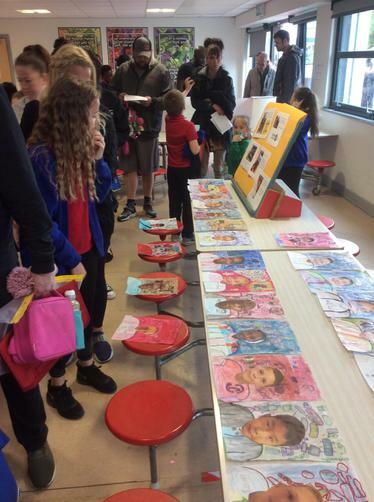 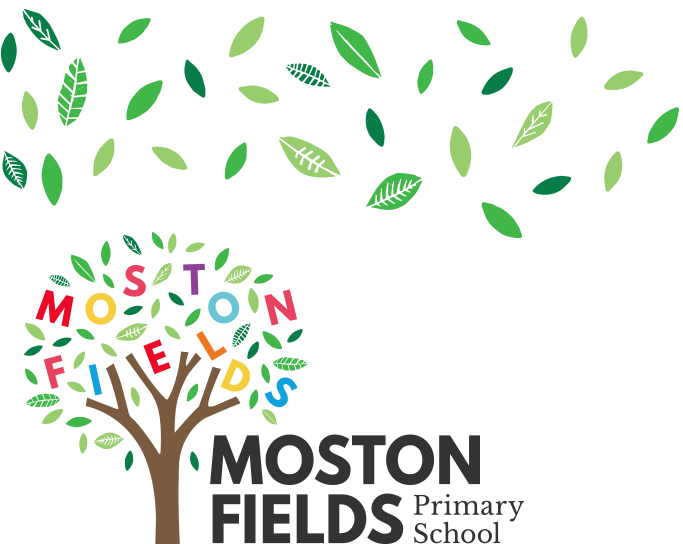 We love giving you the opportunity to come into school and see all the work the children have been producing! 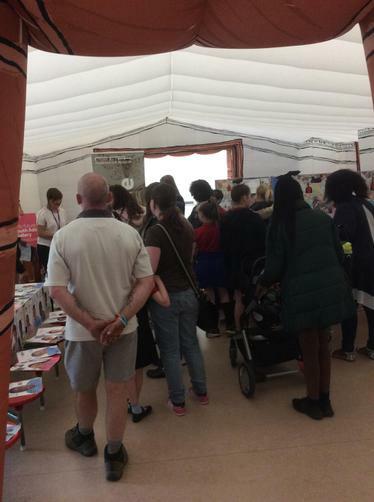 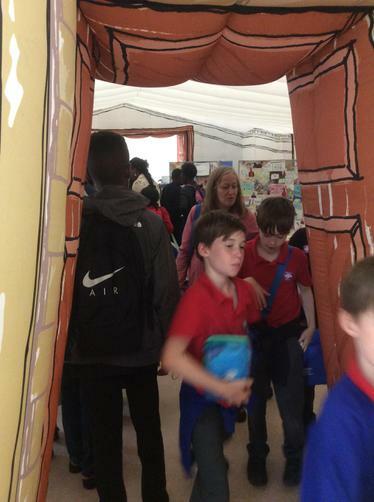 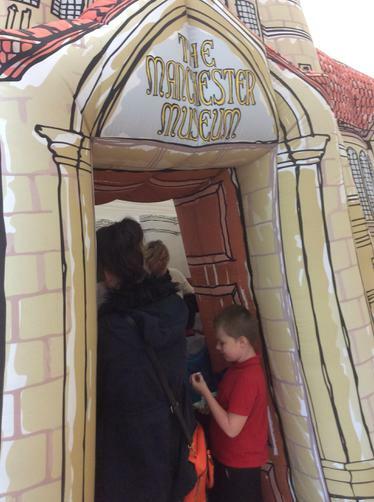 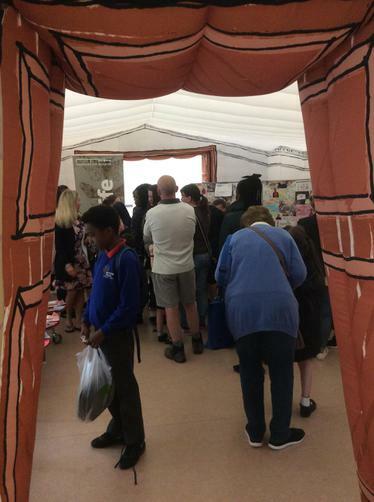 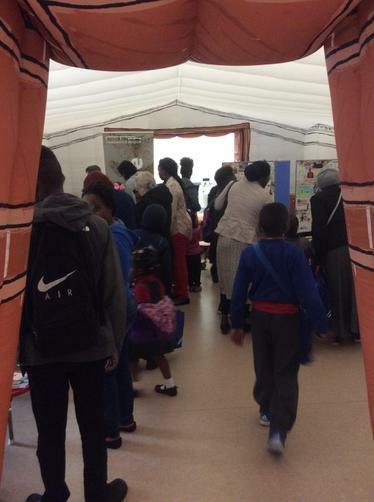 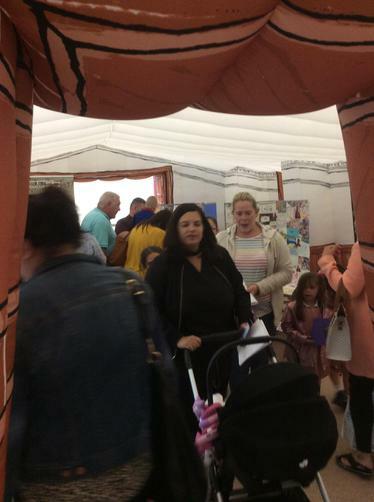 Thankyou to Manchester Museum who brought the ‘wow’ factor with the inflatable museum! 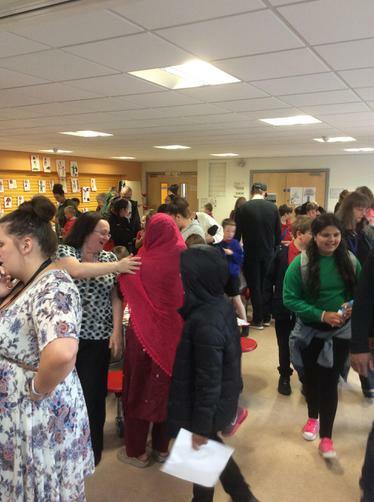 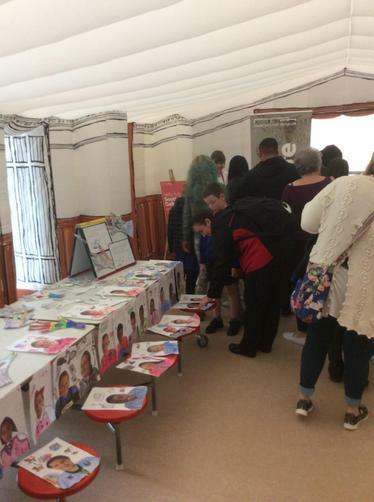 ‘Our Futures’ day was a huge success which we aim to expand and build on next year!